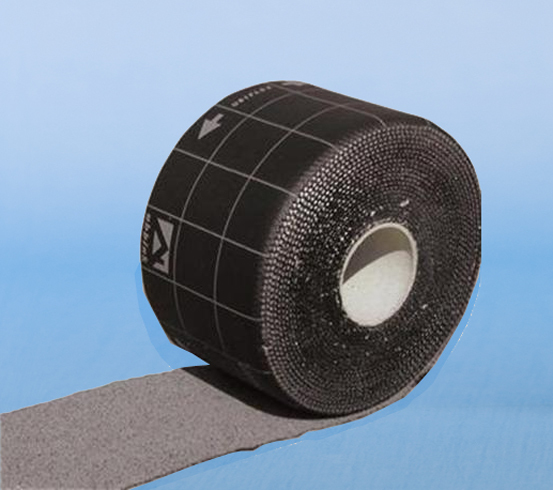 Ubiflex non lead flashing is a cost-effective alternative to lead. BRE wind tunnel tested to 49m/s and BBA Accredited, the versatile lead substitute can be used in all applications where lead is traditionally used including valley gutters, flashings, bay tops and cavity trays. 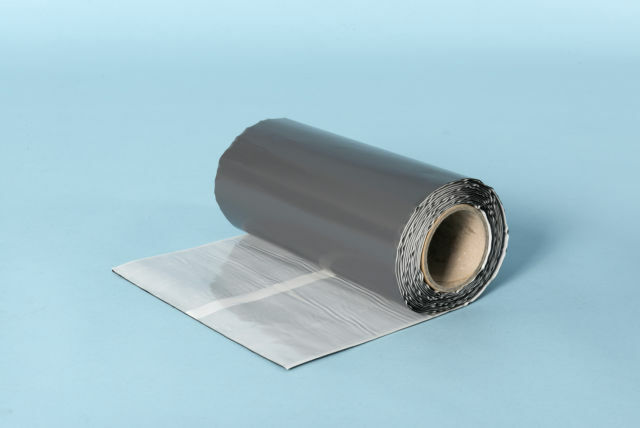 Lead free flashings are light and easy to use yet robust and resilient. 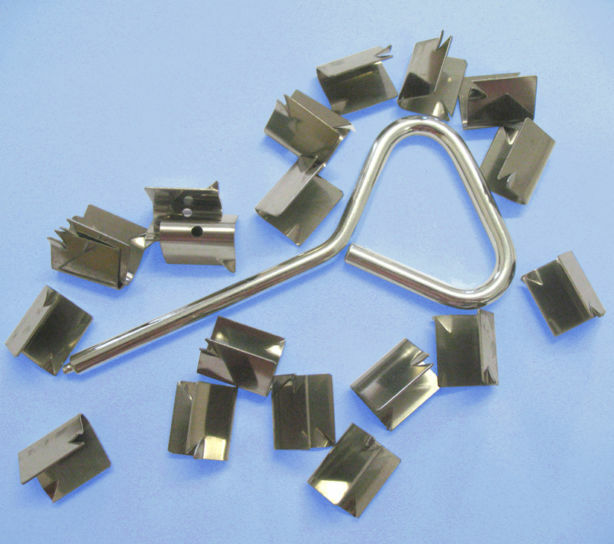 Without any lead content the Ubiflex flashing is non-toxic and is of no interest to scrap metal thieves. It is malleable, easy to cut and reinforced with aluminium mesh, allowing it to be installed without joints in lengths of up to 12 metres. 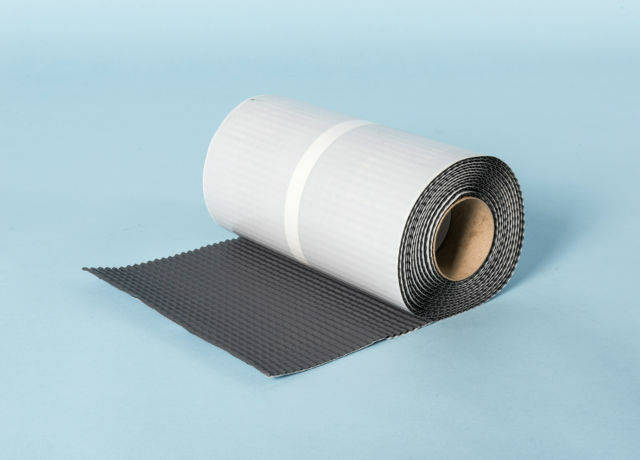 Available in grey or black and in a variety of widths the mesh reinforced lead flashing alternative is a great product innovation. 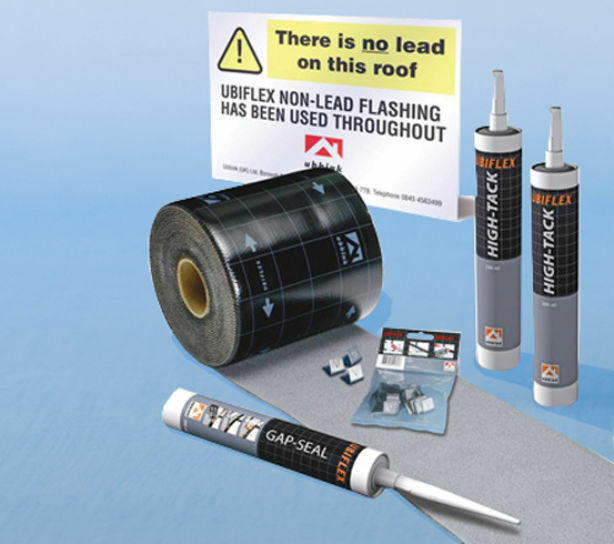 Once you have used non-lead Ubiflex flashing you will not choose to go back to lead.